Census and South Carolina Medical Encounter Data and financial reports. 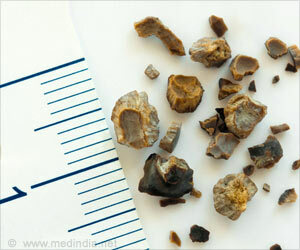 153,000 pediatric, as well as adult patients, were treated for kidney stones between 1997-2012. Annual incidence- increased by 16%. Largest incidence among 15 to 19-year-olds. The childhood cumulative risk for kidney stones was more or less the same for both boys as well as girls. The lifetime risk for kidney stones increased for women while it remained constant for men. Incidence of kidney stone based on race showed that there was significant increase among blacks when compared with whites. Risk Factors” discusses the factors that increase the risk of kidney stone formation. regions are more prone to the disease than people living elsewhere. increase from 40% in 2000 to 56% in 2050 and then up to 70% in 2095.
in the prevalence of urolithiasis in the United States.” Proc Natl Acad Sci U S A.